The entire line of VersaClimbers are a perfect addition to your commercial facilities cardio programs. VersaClimbing combines both lower and upper body exercise into one natural vertical climbing motion; It’s like having two cardio machines for the price of one! The VersaClimber has been proven to be more effective at melting away ugly fat than Treadmills, Ellipticals, Steppers, and Bikes. Looking for an additional commercial cardio machine that your clients will love? Look no further than VersaClimber! 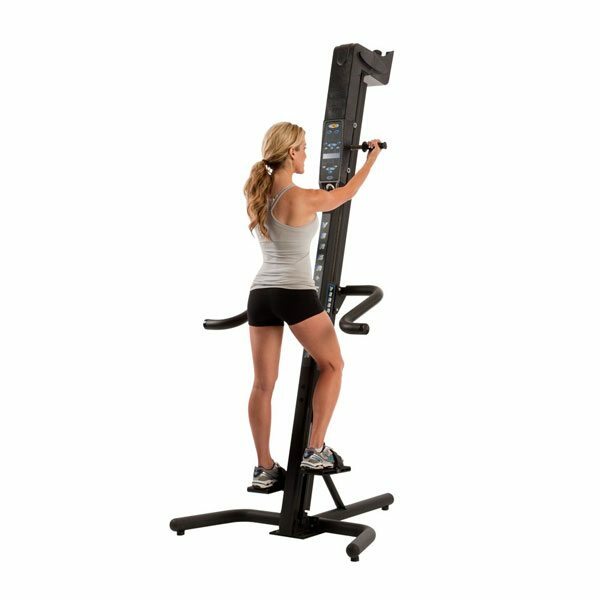 With the VersaClimber SM Sport Model, your clients can choose to hear a clear voice feedback during their work out–its. It’s like having a personal trainer with every step. Its great for instruction, motivational training commands and overall VersaClimber training tips. 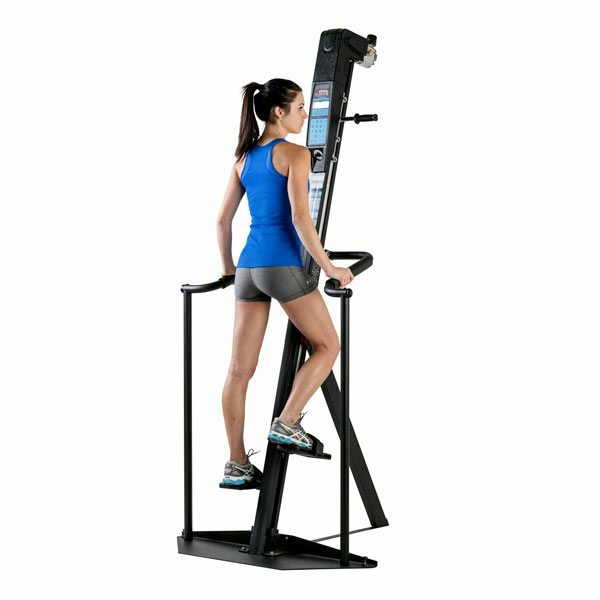 The VersaClimber CM has been designed to meet and satisfy any fitness level – and now it’s even easier to use. 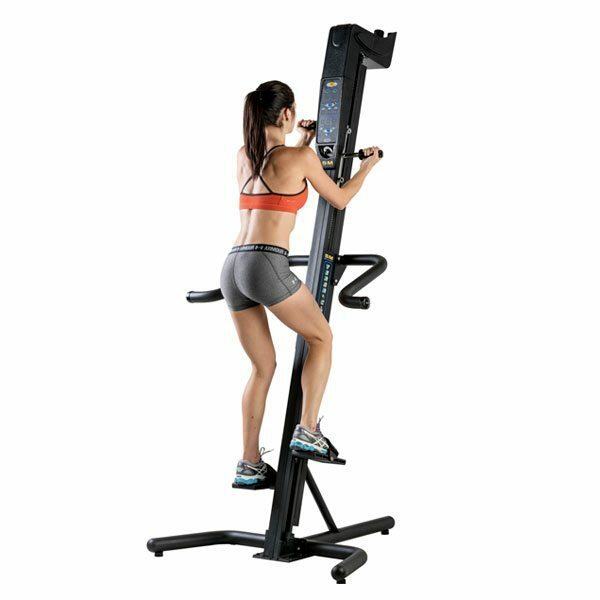 It now features a shortened step height of only 10 inches, compared to 20 inch step height on other VersaClimber models. Great for those clients that want a more relaxed approach to their training. 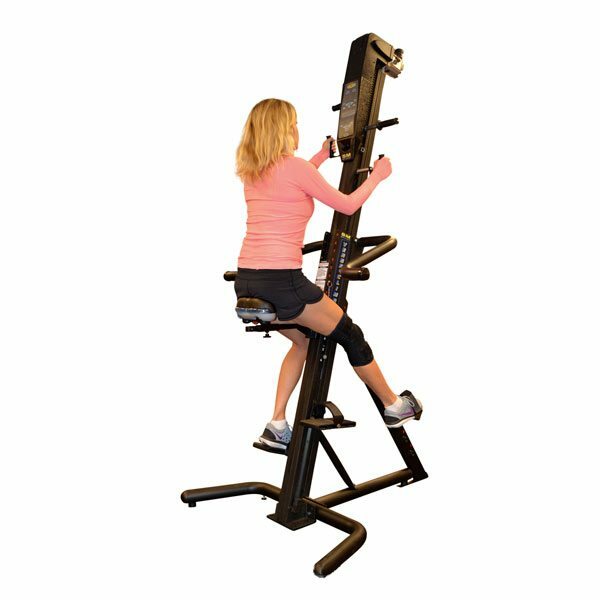 The VersaClimber LX Model offers a versatile step and arm height of 1 to 20 inches. Great for short steps of 4-6″, speed sprinting sprinting, full body stretching, and users with short, medium, and long strides. The VersaClimber SRM Sports Rehab Model – designed with the help of clinicians, sports trainers, health care practitioners, therapists, the disabled and others who have a special interest in improved rehabilitation therapy.